Shaw Speed and Custom Bikes build some pretty impressive bikes and they have earned respect throughout the bike world. Receiving awards for everything from customer service to best modified Harley Davidson at Sturgis World Championship of bike building. They claim to be "not your average official Harley Davidson dealer" and we couldn't agree more there is nothing stock about their creativity and skills in design. Our favorite of Shaw Speed's recently designed bikes has to be the Bell & Ross Nascafe Racer. This bike (pictured throughout this post) was built in collaboration with Watchmaker Bell & Ross. The bike even features the beautiful and iconic Bell & Ross BR-01 Timepiece over the gas tank. The classiness of this bike puts me in a euphoric state. I'm not sure what i would do if i got up close to this bike in person... Aspects of my primal instinct of desire would surface, and that wouldn't be safe for anyone in the area. Just kidding. 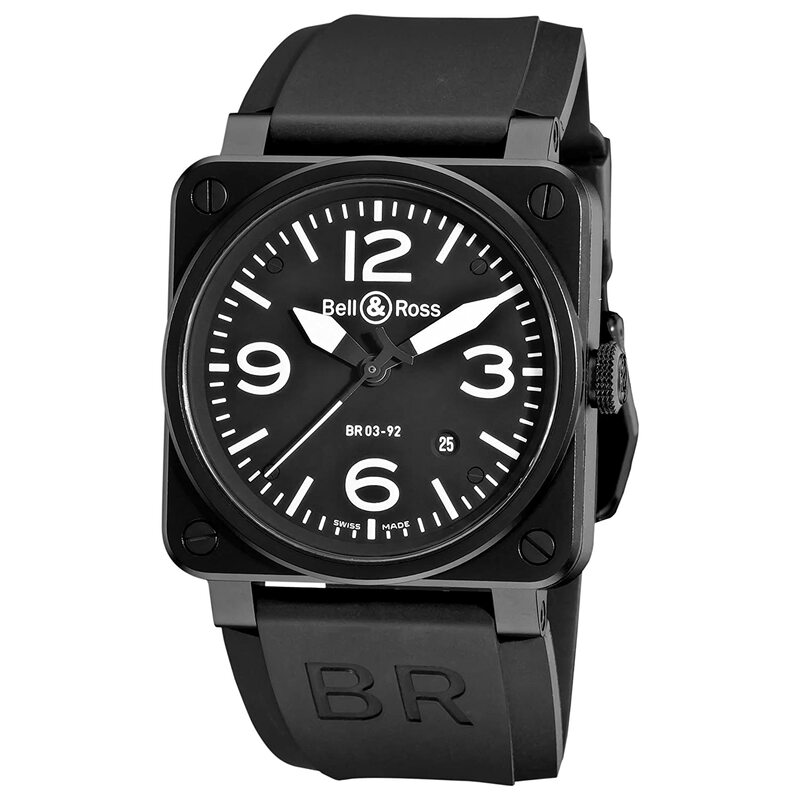 The BR-01 is one of Bell&Ross' signature watches built for aviation, and inspired by aviation. This doesn't mean you have to be a pilot to wear one it simply means that they used aeronautic instrumentation as an influence in design. Recently this watch has become popular among collectors, and people who like great quality. It works perfect with the bike considering aeronautic instrumentation is, and should always be accurate, and clearly legible. So to summarize, Shaw Speed was inspired by the quality, and craftsmanship of Bell & Ross. They decided to build a bike with that same focus on perfection. The bike they used is the Harley Davidson FSXTB Softail Nightrain (for more about Harleys Click Here ). Great bike plus one of our favorite watches equals very cool.